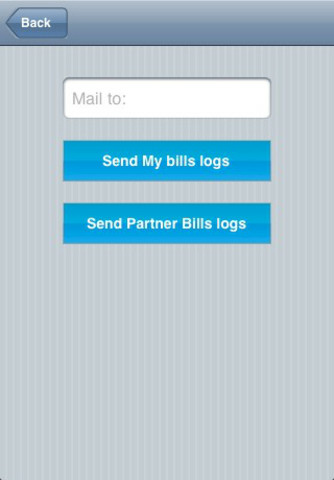 -Option to categorize between personal and partner’s bills. Finally an application that lets you manage all of your household’s bills; no additional applications needed and all the information is available in a single compiled place. 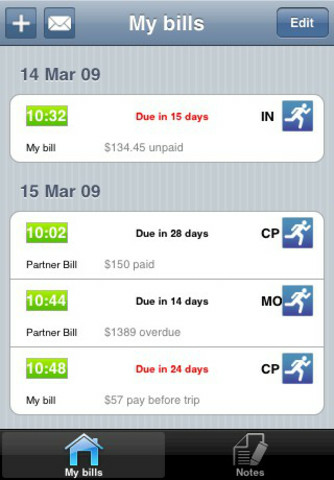 -Unlike similar applications we also added a scroll down list where you can choose what type of bill it is. To name a few of the options we included are: car, cell phone, mortgage, electricity and water as well as an “other” category for different types of bills. -Especially during these times we need to be careful on what we spend and what our goals are. 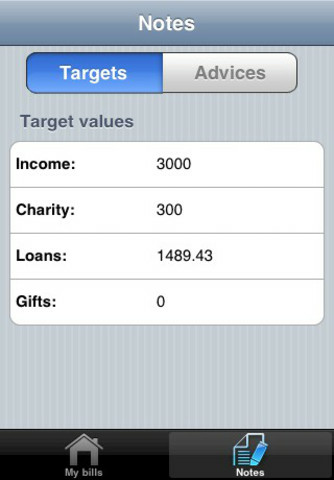 That is why we added a targets section where you can speculate how much you would like your income, charity giving, gifts and loans to be; so that your expenses can be better handled. -Furthermore, we are constantly being told by experts in magazine, TV and everyday life advices on how to be wiser when it comes to bills and spending. 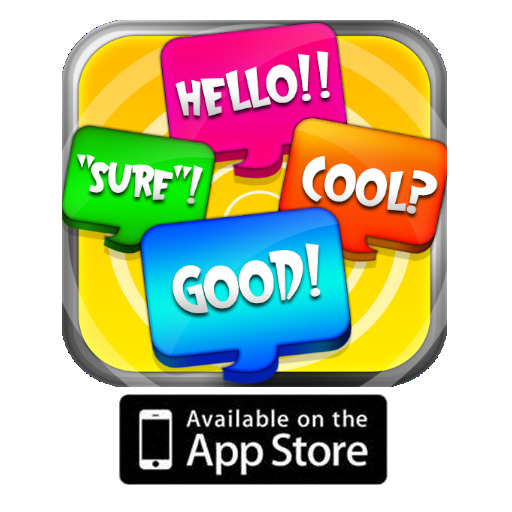 In the “advices” section you will be able to add information regarding the advice you receive. 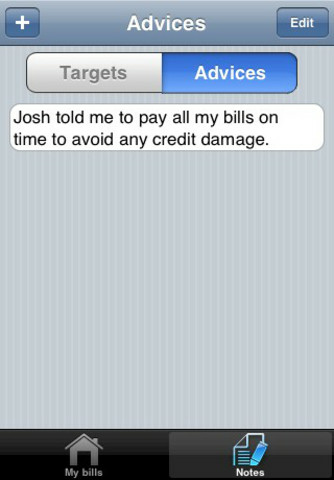 -Sharing your bills information will now be much easier. With a tap of the envelope sign you can send the information in this application to your accountant, spouse, boss or anyone who could be interested in your finances. We are sure you will be more than satisfied with this application that covers anything you may need regarding your bills. Please feel free to share any suggestions, ideas or comments you may have about this and our other applications; since we are constantly working on them.